'Run the Race' Goes Nascar - . 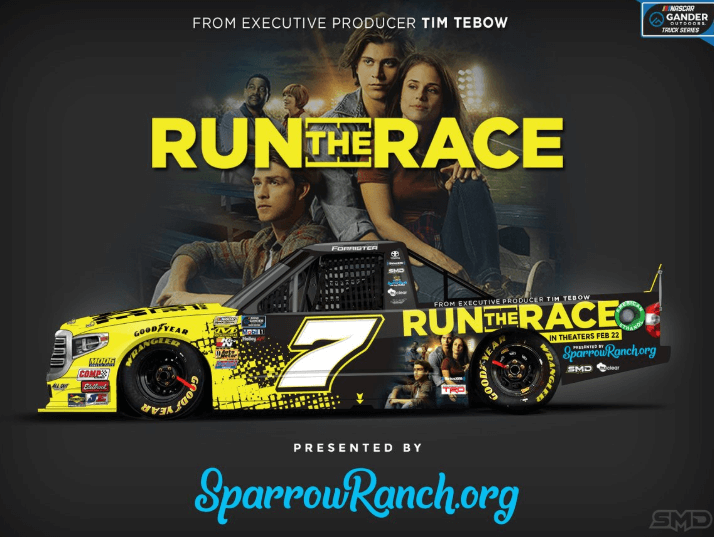 Run the Race is a faith-based football film that stars Tanner Stine and Evan Hoffer as brothers who use their athletic ability to escape difficult life circumstances. 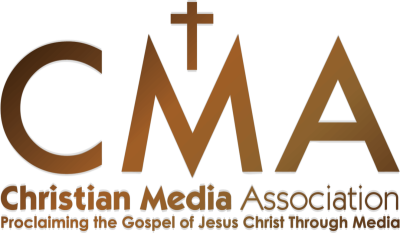 Former Heisman Trophy winner and NFL quarterback Tim Tebow and his brother Robby are executive producing the picture. As part of its marketing efforts, the film is sponsoring a Nascar race truck. Driver Korbin Forrister, who lists Philippians 4:13 on his Twitter page, will be behind the wheel of the number 7 truck when it takes to the Daytona International Speedway in Florida on February 15th.